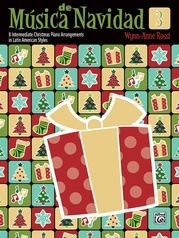 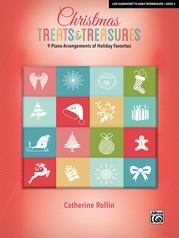 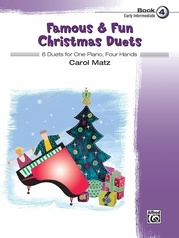 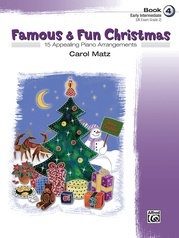 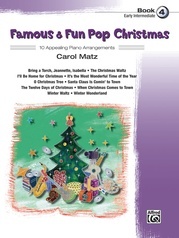 Learn to play 23 carols for easy keyboard! 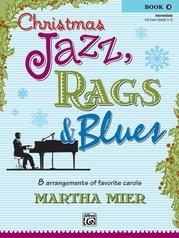 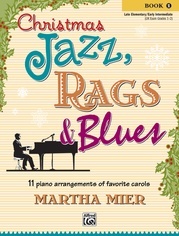 Each piece is written in a lead line format with chord symbols and lyrics. 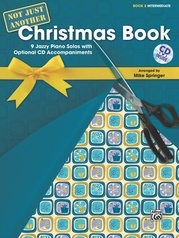 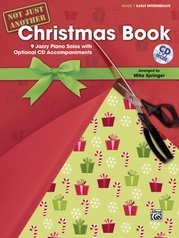 Chord diagram charts and a suggested registration for electronic keyboard are included for each song. 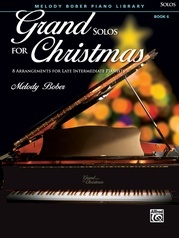 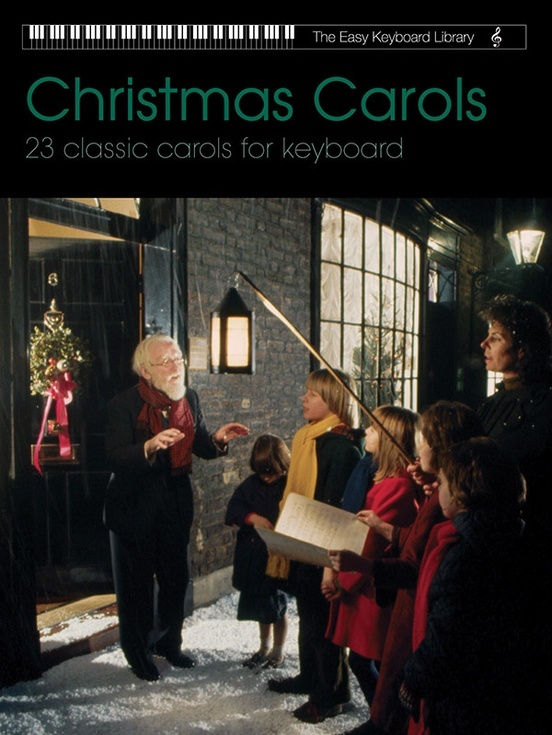 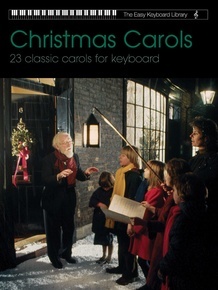 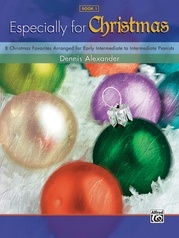 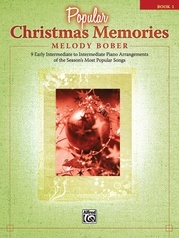 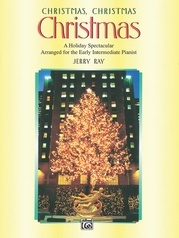 Many of the carols are based on traditional European renditions rather than North American versions. 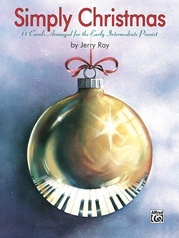 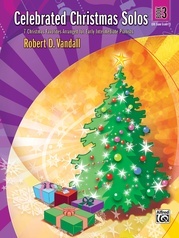 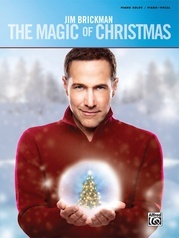 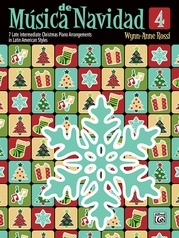 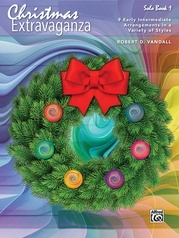 Titles: The First Noel * Away in a Manger * Deck the Hall with Boughs of Holly * and more.